Amazing 3.39 acres for sale in a minor subdivision with 360 views located near St. Regis, Montana. Over 140 feet of low bank Clark Fork River Frontage. There are some restrictive covenants. Enjoy views of the Bald Mountain, Sheep Mountain and the Keystone drainage. Take the family on a recreational adventure to Flathead Lake, Lolo National Forest, Lolo Hot Springs, Dry Creek or even The Symes Hot Springs Hotel and Mineral Baths. There is minimal interstate and railroad noise. 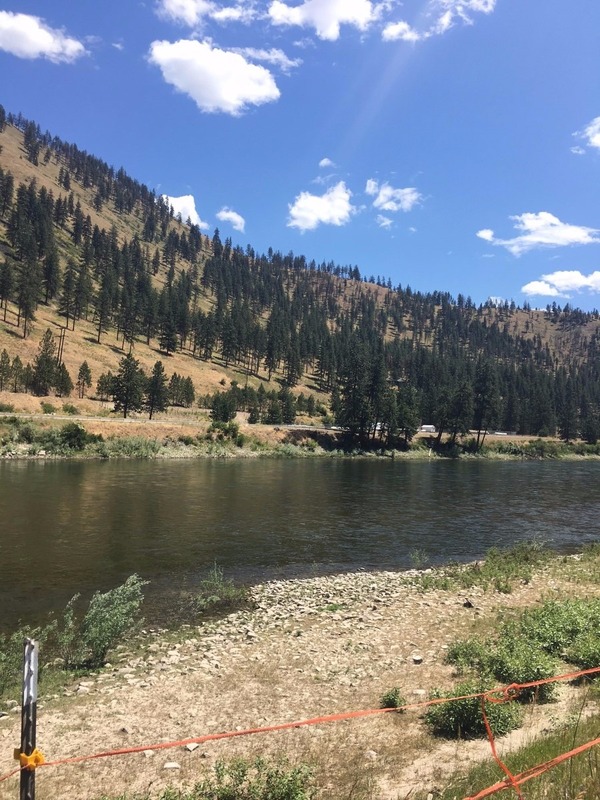 Acreage is located off of the Dry Creek Exit between Superior and St. Regis, Montana. This beautiful piece of land is ready for you to build your Montana dream home on. #350 Jonna Lane Superior, MT 59872. Call Bessie of Spangler Real Estate at 406-822-4415 for more information or to schedule a showing. Priced at $89,500.